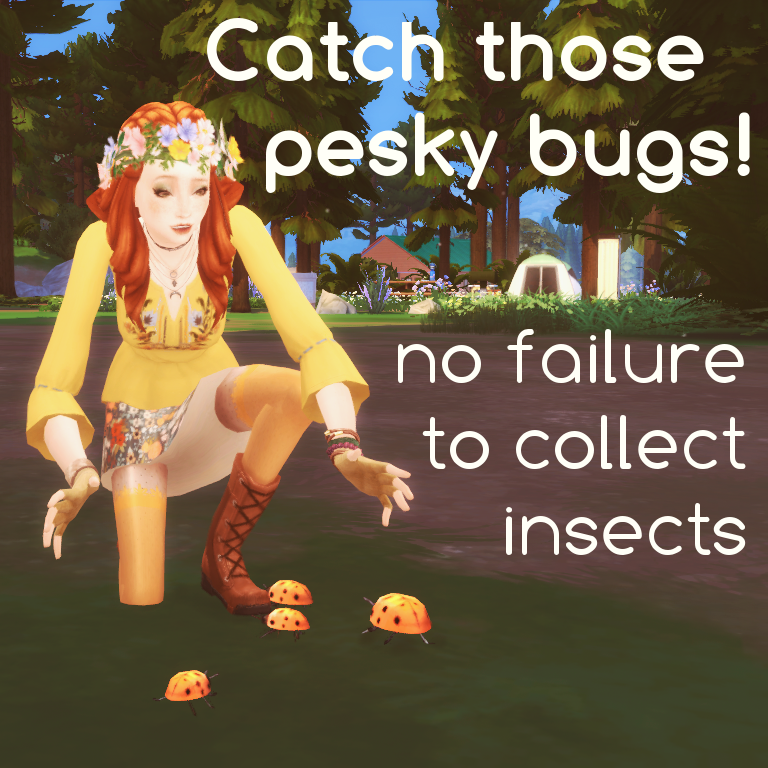 After being frustrated that my Sims always seemed to lose the insect they tried to catch, I decided to make this mod. It's a simple XML tuning mod that changes the "Catch Insect" interaction. 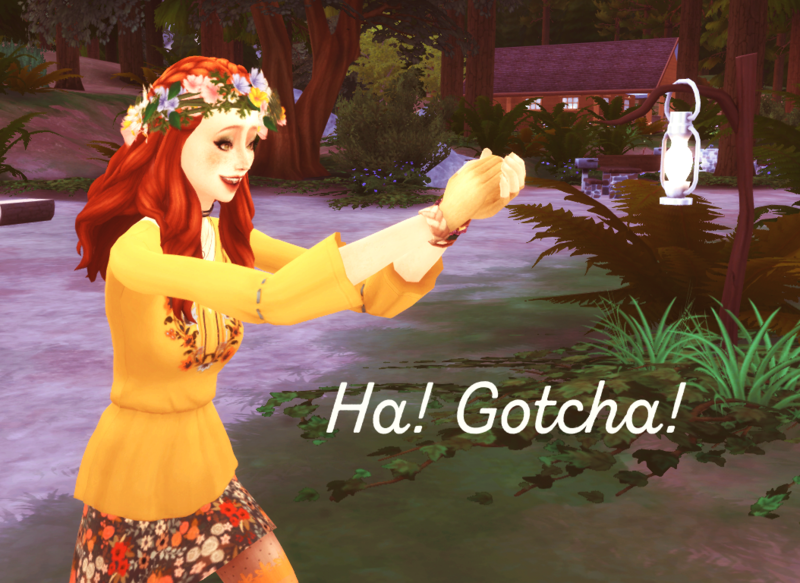 With this mod your Sim will always be successful at catching insects. The "failed" animation will still play because I like seeing it, but your Sim will always get the bug added to their inventory anyways. Your Sim will still be able to get negative buffs after catching an insect. This mod will conflict with any mod that changes the collection_Insects_Collect interaction (Instance 00000000000192A0). I highly recommend Egureh's Always Generate Insects mod to go along with this mod. These mods will not conflict with one another. Made with game version 1.42. You need Outdoor Retreat for this mod to work. Unzip the .rar file and place the .package file in your Mods folder. 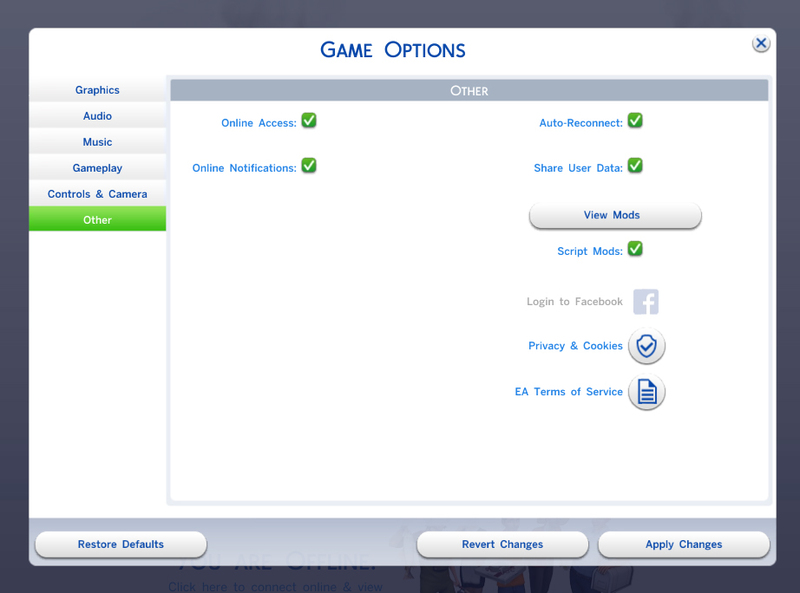 For more info, check out this guide on SimsWiki.